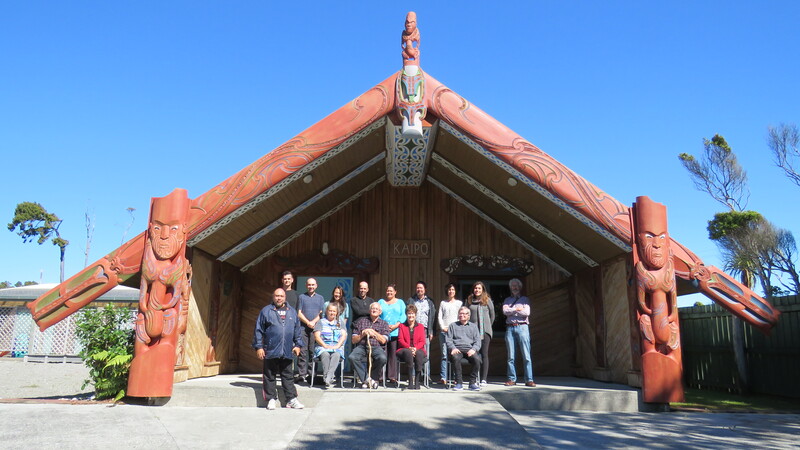 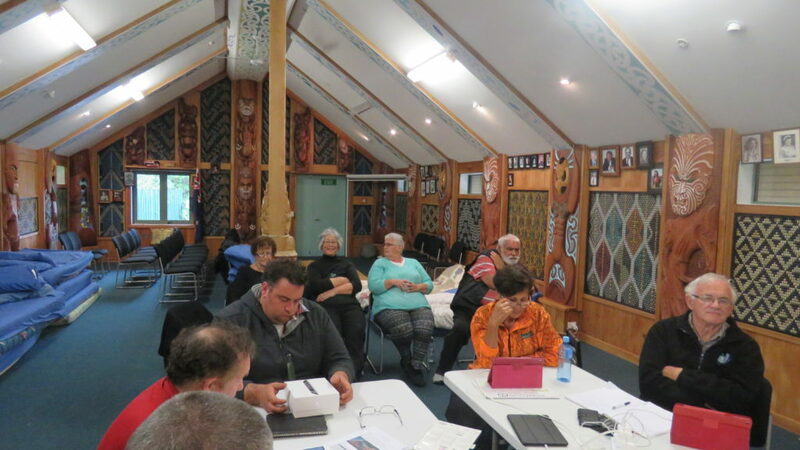 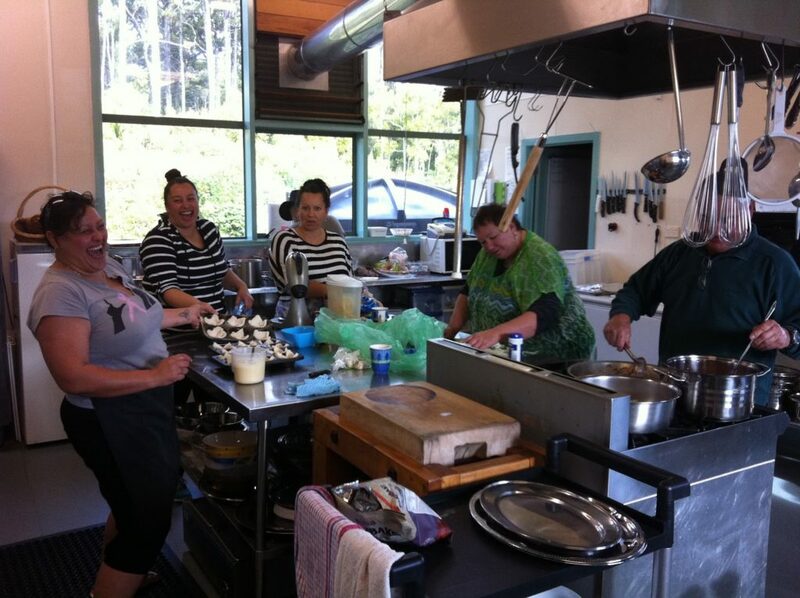 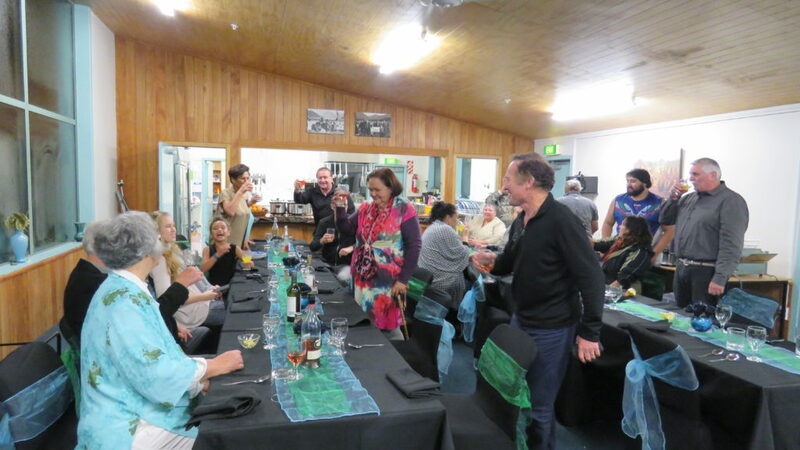 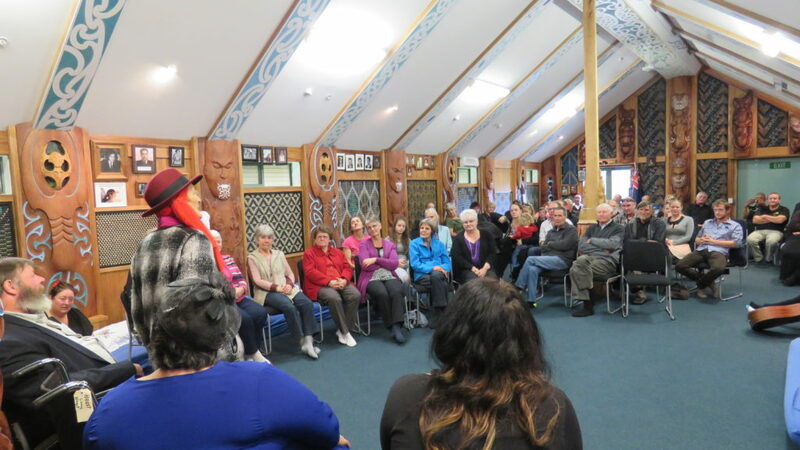 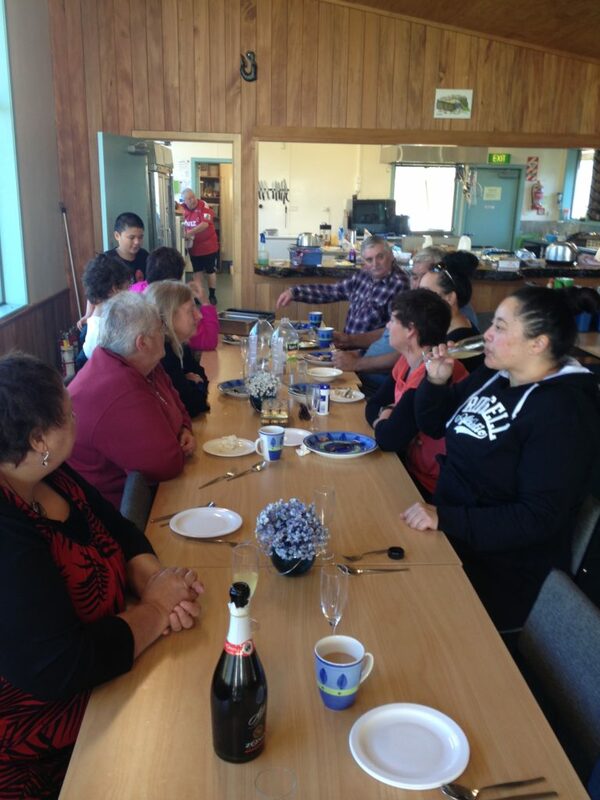 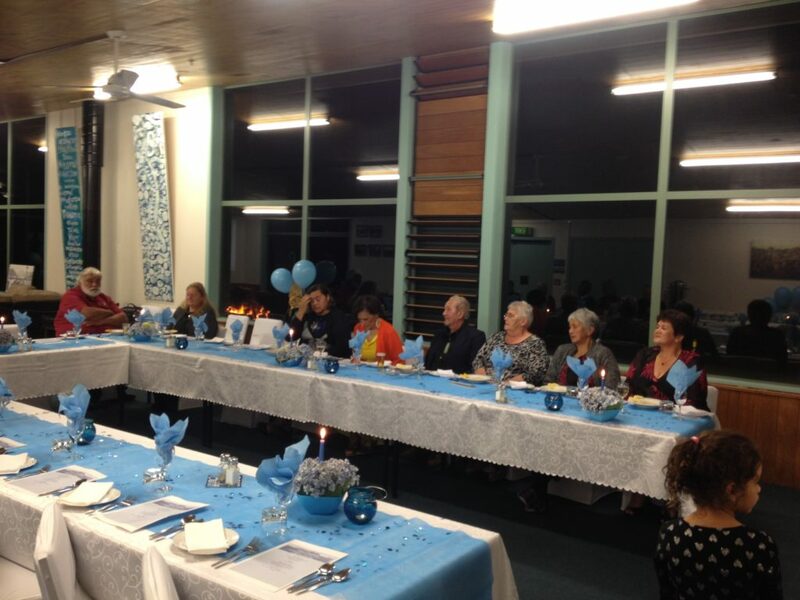 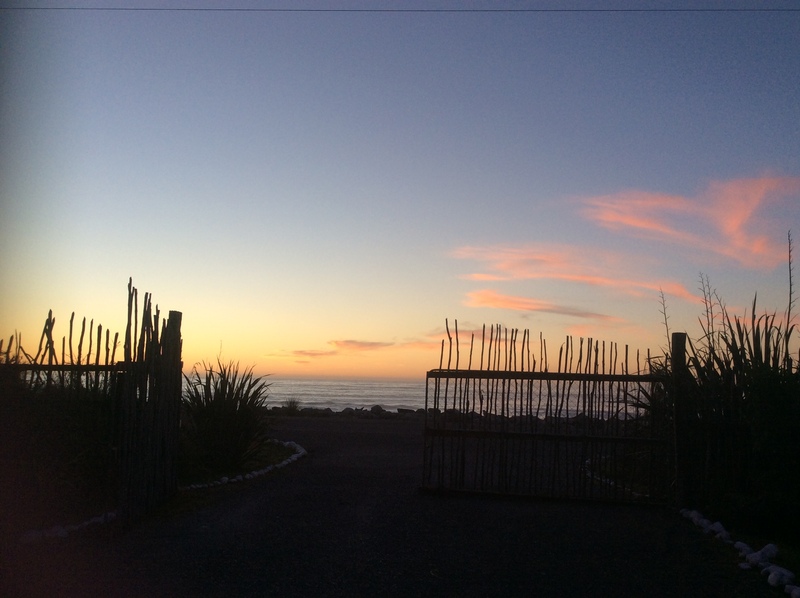 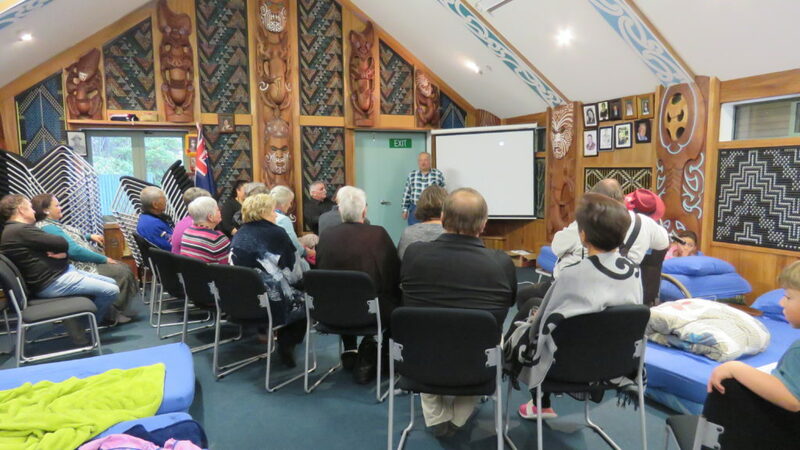 Find out all upcoming events that will be held at Te Tauraka Waka a Maui Marae. 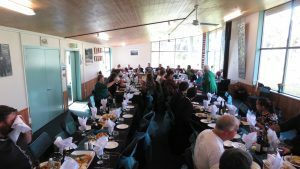 Unfortunately due to circumstances we need to change the date of the 30 Year Anniversary and bring it forward to January 2019. 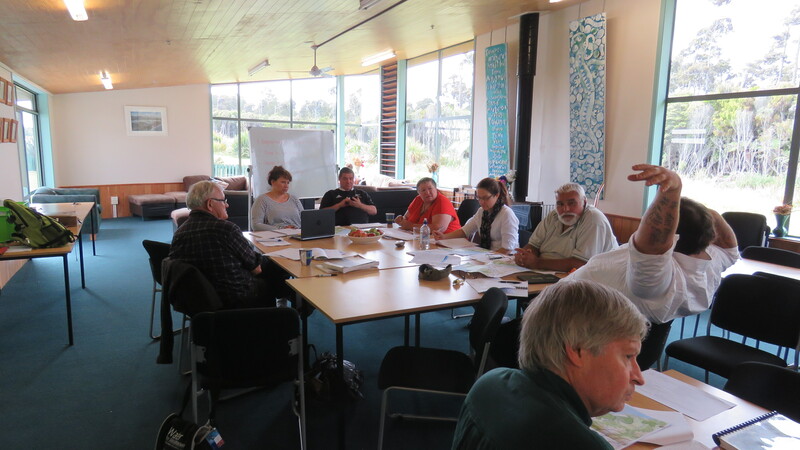 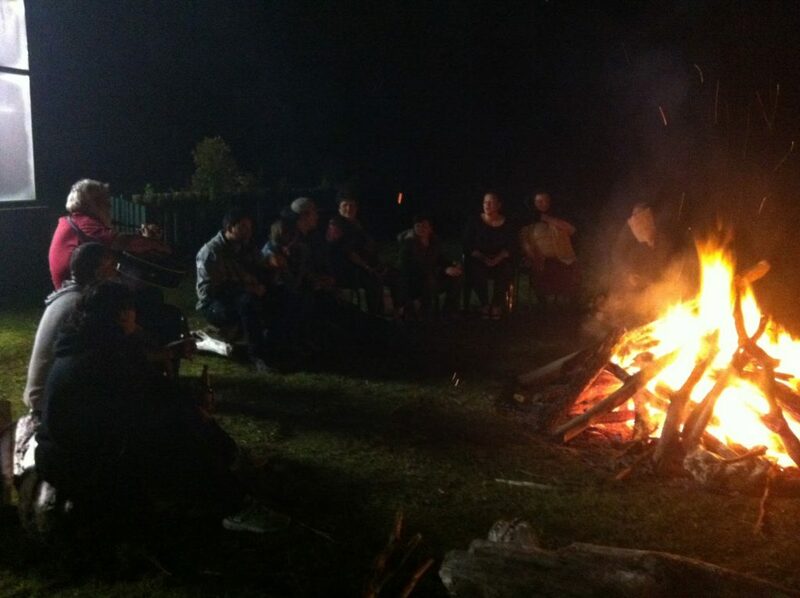 A komiti has been formed to organise the celebration and events for the weekend. 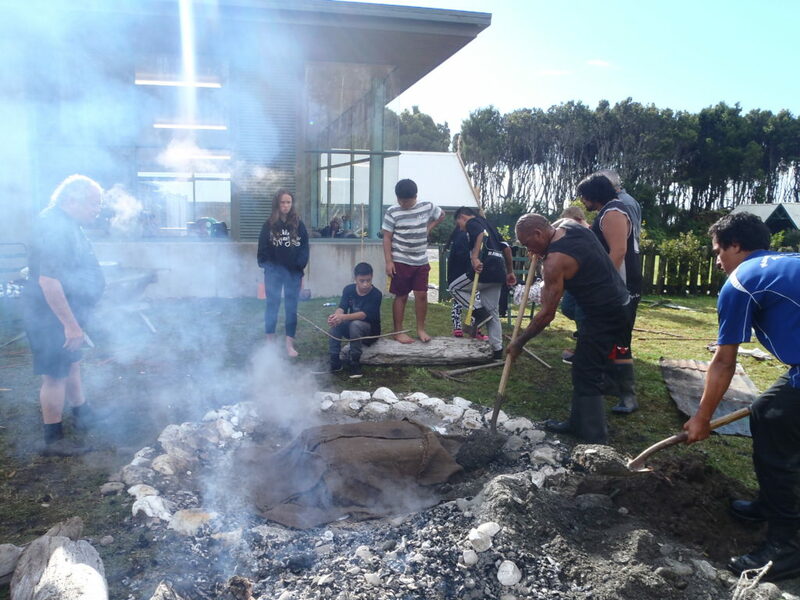 Please contact the office if you would like to participate. Te Tauraka Waka a Māui marae is located in Mahitahi (Bruce Bay) near Hokitika. 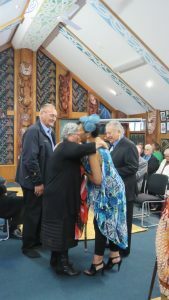 Its primary hapu is Kāti Māhaki ki Makaawhio of Ngāi Tahu. 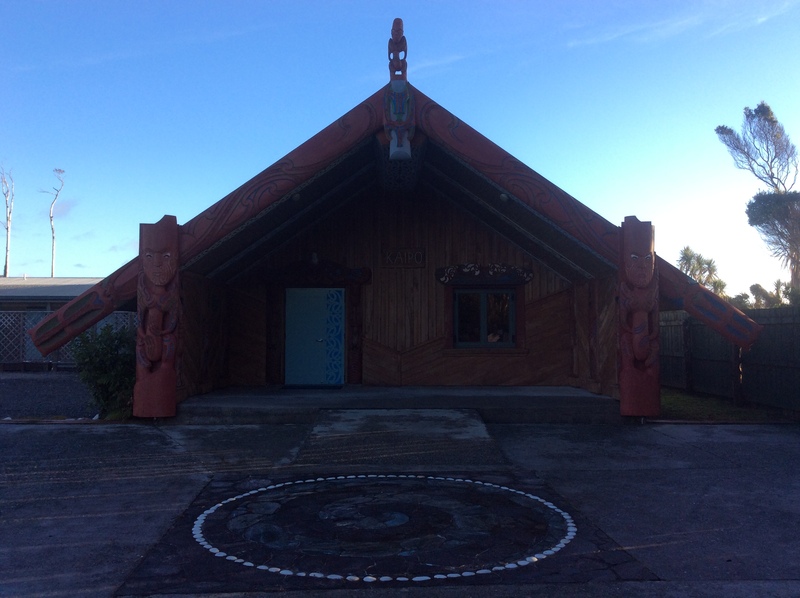 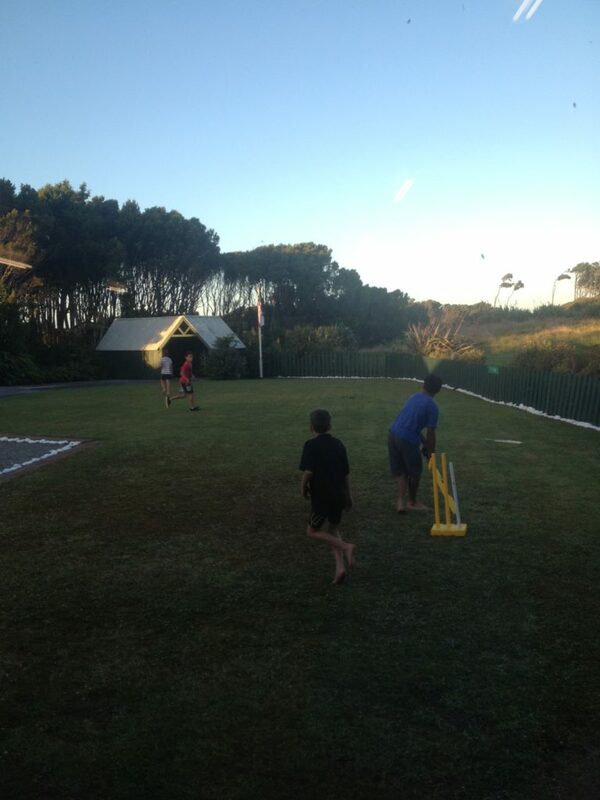 The marae takes its name from the nearby landing place of the Polynesian ancestor Māui. The whare tupuna is named Kaipo. Te Tauraka Waka a Māui marae opened in a dawn ceremony on 23 January 2005. 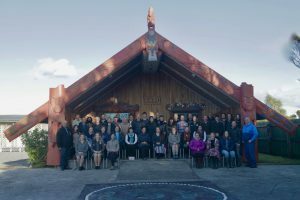 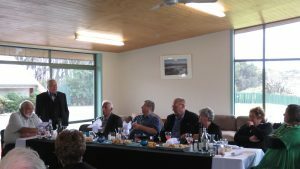 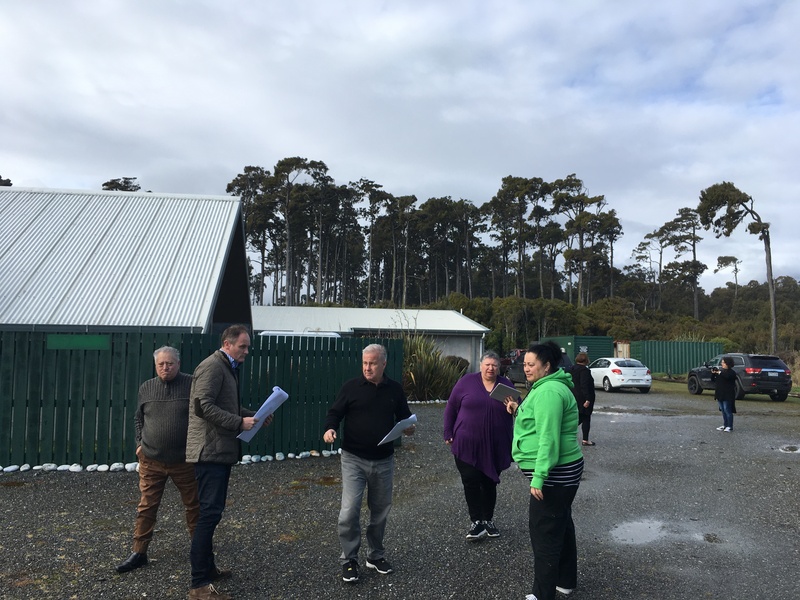 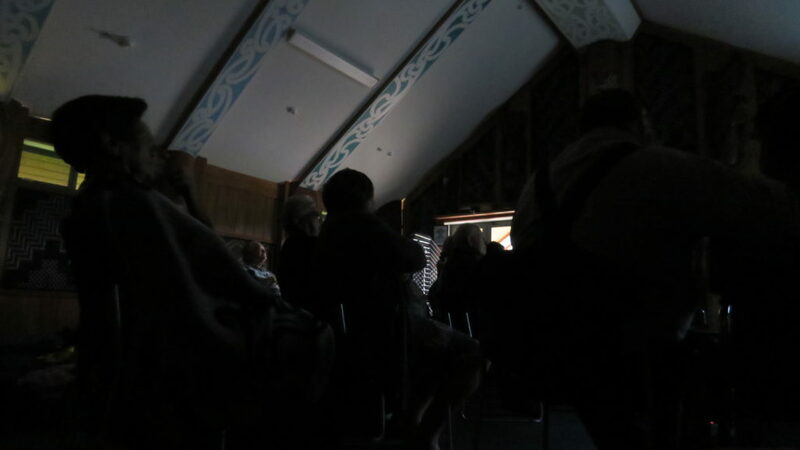 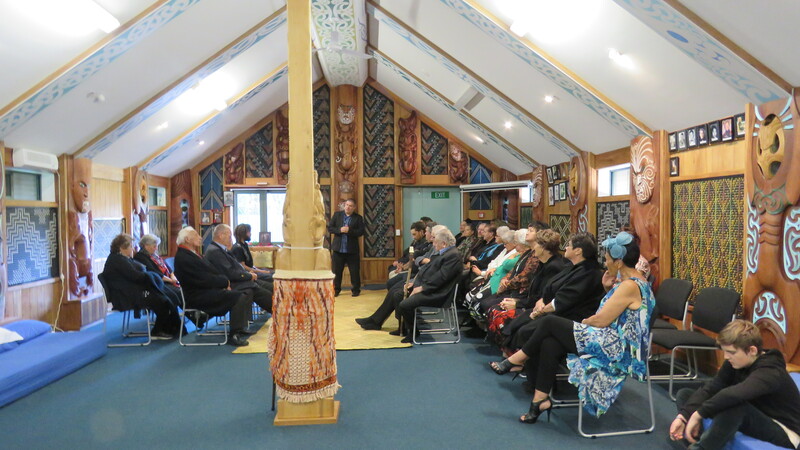 The opening was deeply significant to all Māori on the West Coast, as there had not been a marae in the region for 140 years. 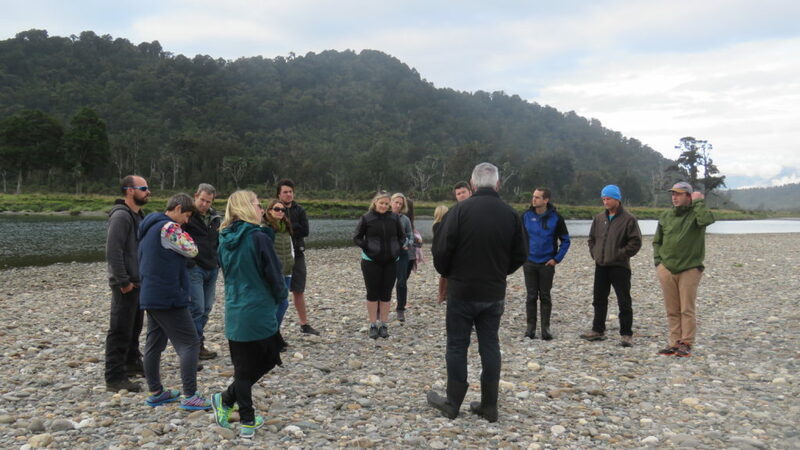 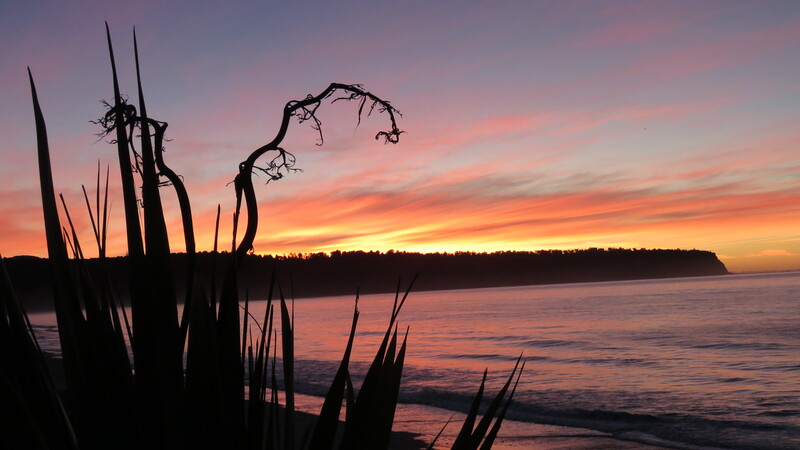 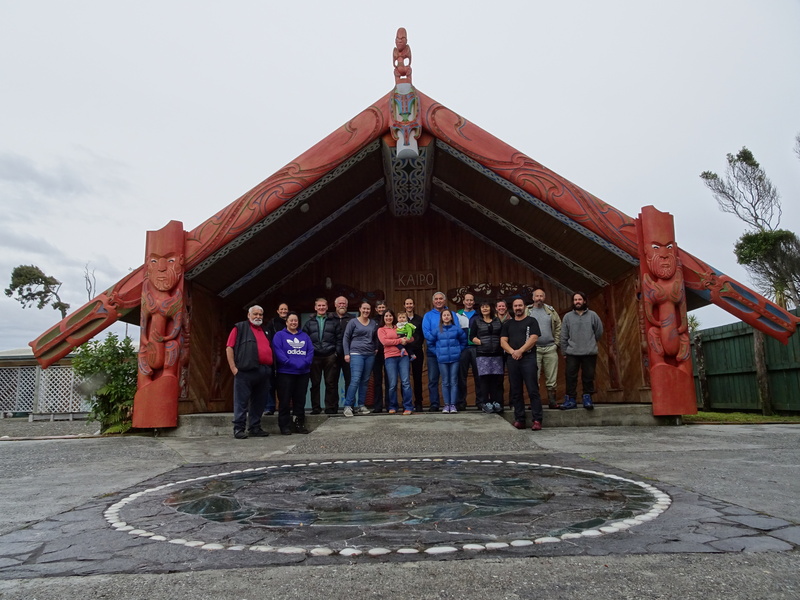 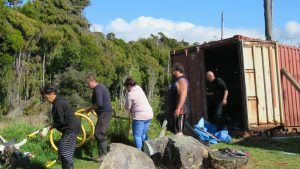 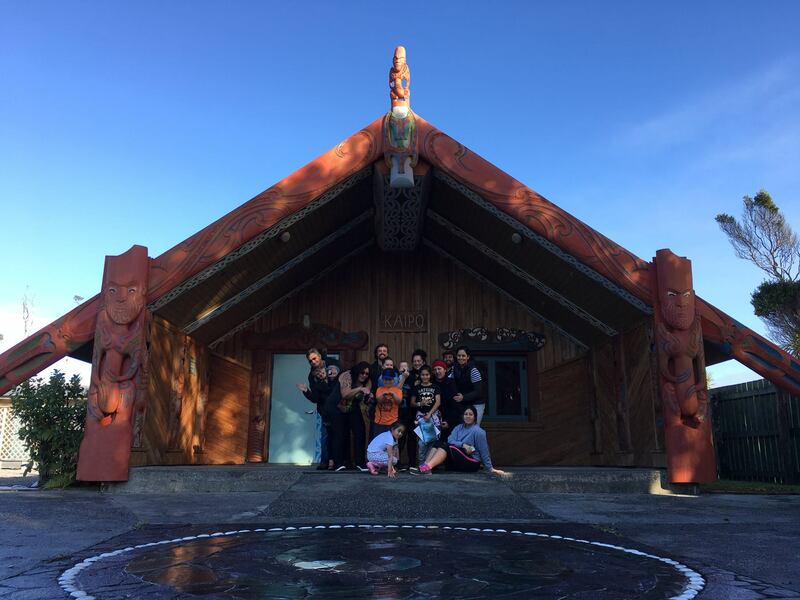 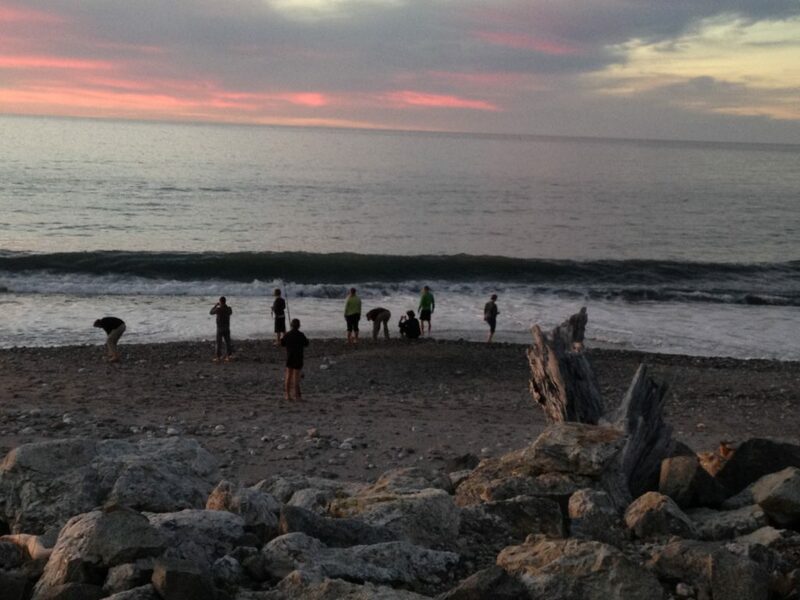 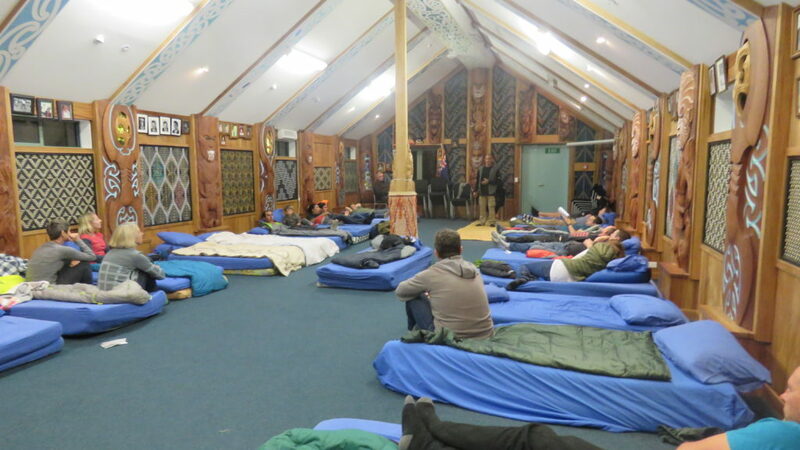 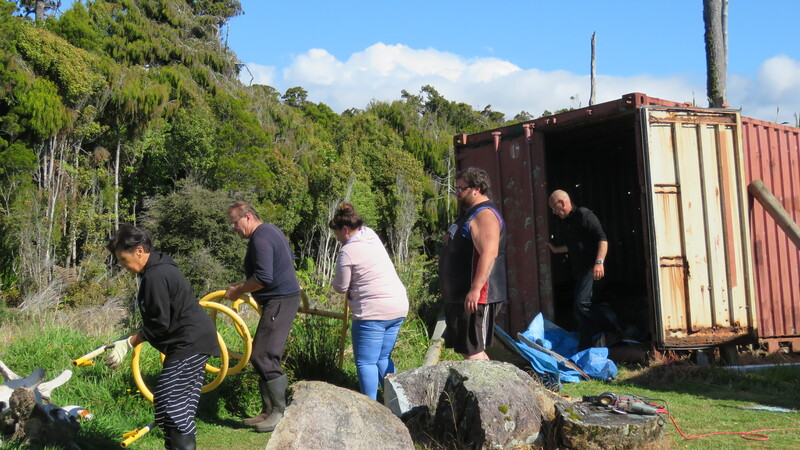 The marae is only 40 km from the ancestral maunga (mauka) Aoraki, and looks out to the Tasman Sea and to Heretaniwha — the iwi’s traditional departing place for the spirits.